The admin bar is an iconic part of WordPress. Like the WYSIWYG editor or the WordPress dashboard, everyone who works with WordPress is deeply familiar with it. So, why would you want to customize the WordPress toolbar? It doesn’t seem like much, but the WordPress toolbar can greatly improve workflow. I still remember seeing in a tutorial that a click on the site name in the toolbar can take me from the back to the front end and vice versa. Without typing in or deleting /wp-admin in the browser bar! My life was never the same again. Like almost every part of WordPress, the toolbar is customizable. That means, if it’s not entirely up to your needs, you can make any desired change you want. And that is exactly what we will do in this tutorial. 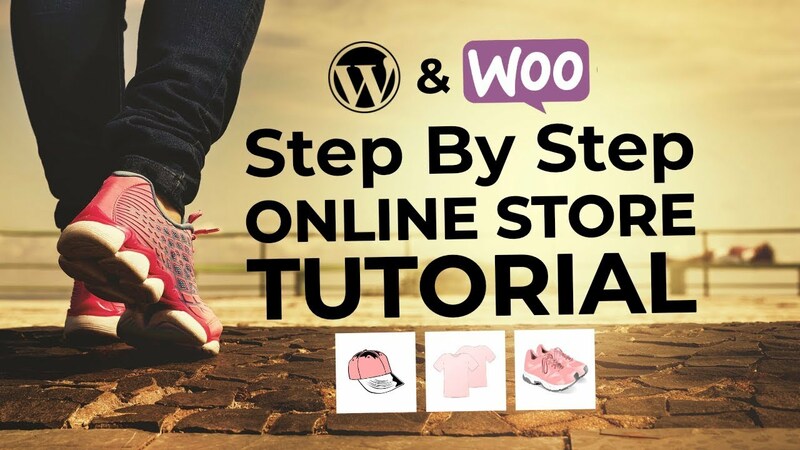 Below, we will show you how to completely customize the WordPress toolbar’s design, position and menu items, as well as how to remove the WordPress toolbar entirely. But first, let’s talk about why we would even consider doing so. 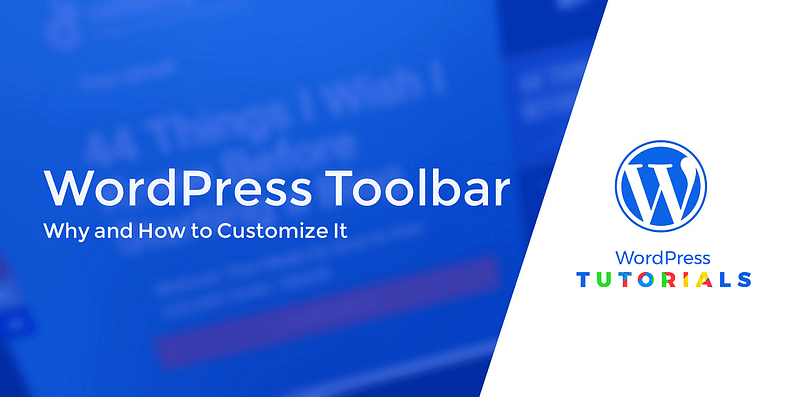 Why would you want to customize the WordPress toolbar? Just for the record: the WordPress admin bar is great as it is. It’s a super useful tool with many shortcuts that make a lot of sense. So, why would you want to mess with it? You wish there was a shortcut to a part of your site that you or your client use frequently. A plugin or theme added something to the bar that you don’t like and want to get rid of. You simply feel like the admin bar could look better or would make more sense in another place. As you can see, there are good reasons to do something about the standard toolbar. Here’s how to do it. Unfortunately, that will only change the toolbar’s styling on the front end and not in the back (because the theme stylesheet does not load there). For that reason, a better method is to add the styling with a function and then apply it to both the back end and front end. To do that, you could add the snippet below to your functions.php file or a plugin like Code Snippets. Alright, now it’s time to move on to the toolbar’s content, which is also far from being set in stone. For example, let’s say you wanted to remove the Yoast SEO indicator for how well optimized your current post is. In similar fashion, you are also able to get rid of some of the default menu items. Just replace the part where it says 'wpseo-menu'. This signifies which menu item you are removing. For example, to remove the WordPress logo, replace 'wpseo-menu' with 'wp-logo'. To find out the names of other menu items, look at their HTML id with your developer tools. Then remove wp-admin-bar- from the beginning to get the right id. Ok, now that we’ve covered removing items from the admin bar, let’s move on to adding. You can add any item you want via functions.php in the following way. 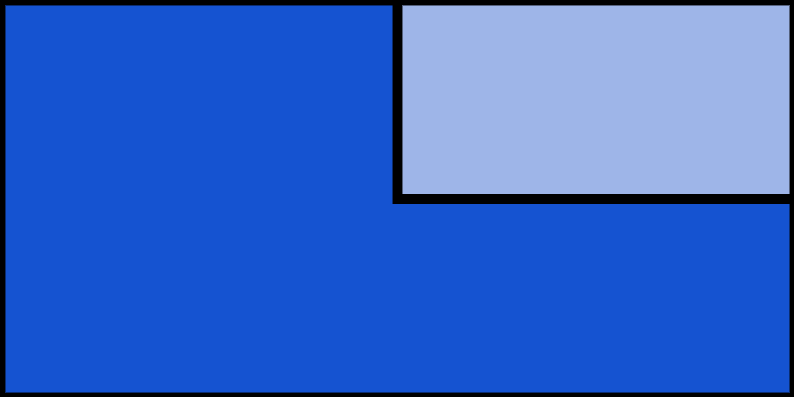 id – The id of the menu item (required). title – The text that will show up inside the toolbar. parent – The id of a menu item’s parent. Use this to add menu items to existing menus. meta – Add a bunch of meta data such as HTML, class and more. For more info, check the WordPress Codex. If you don’t set any priority, it will simply appear to the right of the existing items. There may be times where you want to remove the toolbar entirely. If that is the case, first check your profile page. Here, you can at least disable the WordPress toolbar on the front end for your own user account. Of course, you can customize this to fit your needs. Also, be aware that this will only disable the WordPress toolbar on the front end. There are good reasons not to completely get rid of it on the back end. For example, you would lose the ability to log out of your site. The WordPress toolbar is an awesome tool that contains loads of useful shortcuts. Using it will make working with your WordPress site much easier. However, in case it’s not doing exactly what you want, you can also completely customize the WordPress toolbar using your own PHP and CSS. How are you going to customize the WordPress toolbar? Let us know in the comment section below!